Cómo Está Usted? Yeah! I have finally learnt Spanish. You got this, right? "How are you? ", I meant. I remember, how you had crammed up this one sentence. I am having a blast in 2018 and to say the least what you used to imagine is coming true. So many new, interesting things I hear and see everyday, all thanks to "Engineering" and "Science". I am loving the age of technology. Humanoids, Google Home, Virtual supermarkets, Flexible smartphones, 3D printer (which can even print a printer) are making me crazy. These are some of the technologies which proves that I am living in the future. 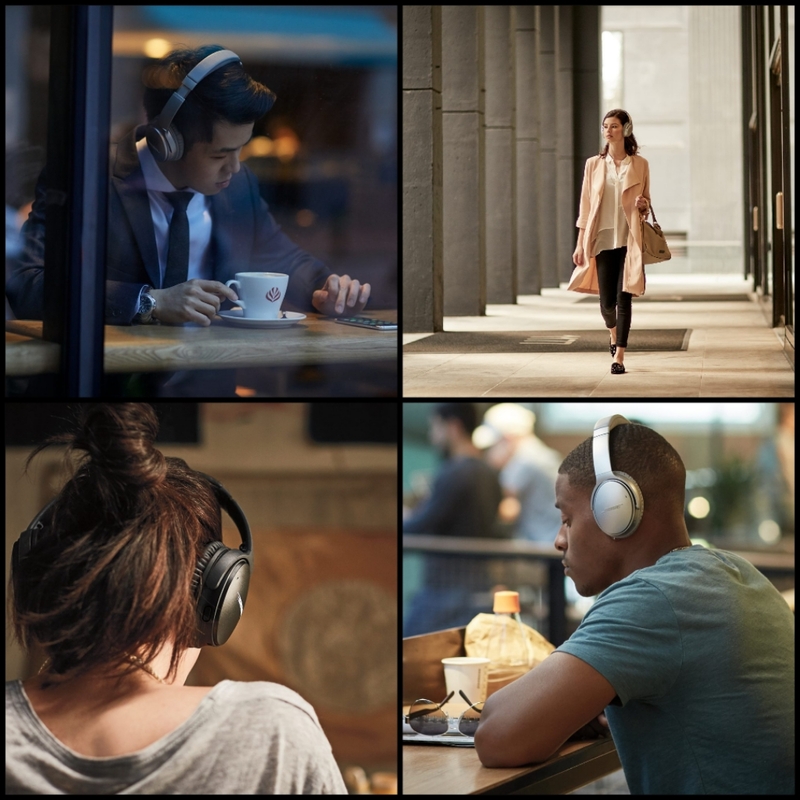 But the best of the best technology which you will love is QuietComfort 35 Wireless Headphones II. This handsfree pair is a new product by Bose with built in Google Assistant and is engineered with world class noise cancellation. I know how much you love not carrying stuff in your hands and hate the wires hanging. For a carefree you and who digs music on the go, this one's got to be the best gift for you. I know you can't live without music. I remember how much you travel between your work and home everyday and you needed a new pair of head set, well, nothing can beat the new Bose technology which your future is enjoying, right now. 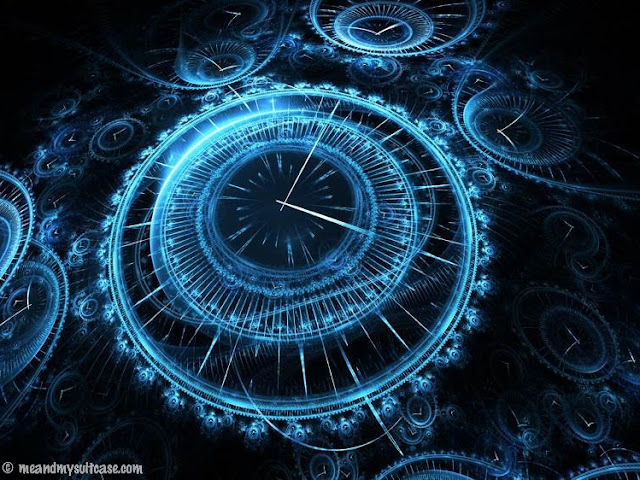 Let me take you "Back to the future". 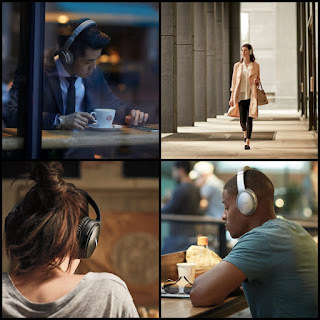 A virtual walk through QC 35 Wireless Headphones II by Bose. Engineering at its best: World class noise cancellation. Acoustic Noise Cancelling technology at the flip of a switch which continuously measures, compares and reacts to outside noise, then cancels it with the opposite signal. You can also adjust the level of noise cancelling between three levels to better fit your environment, so that you feel the music with nothing in the way. Bose + Voice: With built-in Google Assistant now you can Play music, Receive texts and Get answers to all your queries without even glancing at your phone (you know mom doesn't scold me anymore for being glued to mobile all day. I just hear, give rest to my eyes), yes, all with your voice. Your voice is my command! 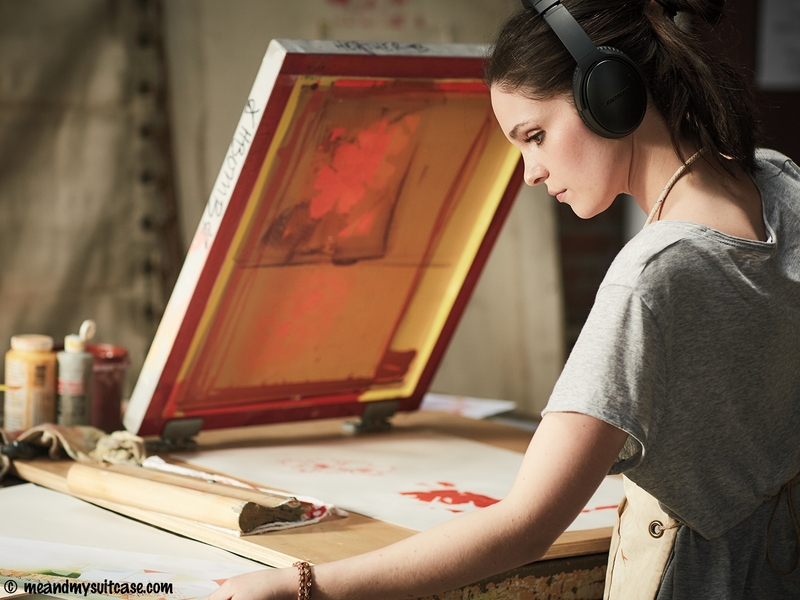 Bose allows me to lose myself in music. It is like melting away in another world which is so beautiful, adorned with captivating lyrics & music and spectacular dreamy sequences which my mind can simulate. Non Google user: Okay, you know I love Google but just for your information, in case you don't have google, fret not, just with a flip of the switch, you can make adjustments in the voice settings. Don't forget to tell your non google user friends. Bose, the healthy - wealthy dude: Don't worry about carrying this big, muscular dude, it is pretty cool when it comes to strength. With the impact resistant materials, glass filled nylon and corrosion resistant steel, they are engineered to be with you and your life on the go. So for a traveler me, it is a worry free solution. Just to add, these specifications don't make it bulky or rough looking, it is in fact, soft and has a luxurious feather to it. Wrapped in Alcantara® (soft covering material used in yachts and high end automobiles), it provides a welcome comfort designed for all-day listening. The ear cushions are manufactured from a synthetic protein leather and it won't even feel like you're wearing headphones. So cool, haan! Oh and don't worry about the battery life. I know you listen to a lot of music. This mega gadget comes with a whooping 20 hours battery life. In fact, a 15 minutes charge make it last for 2.5 hours straight. It can get you home, give you weather updates, read your texts and what not. For better and easy use of these headphones. It melts you but not literally. It's Quiet and Comfortable, it blows my mind. Ain't these the coolest specs ever, I know you want them, like, right now. Keep coming Back to the Future with me Stuti, it has changed my world for better, the way I listen to music and interact with the world. Update: This post not only won the first prize (Bose QuietComfort 35) but became a featured post as well on Indiblogger. I have always liked Bose gadgets. This handsfree one really seems to be must-have. And the features are really really cool! Yes, agreed 😊 thank you. 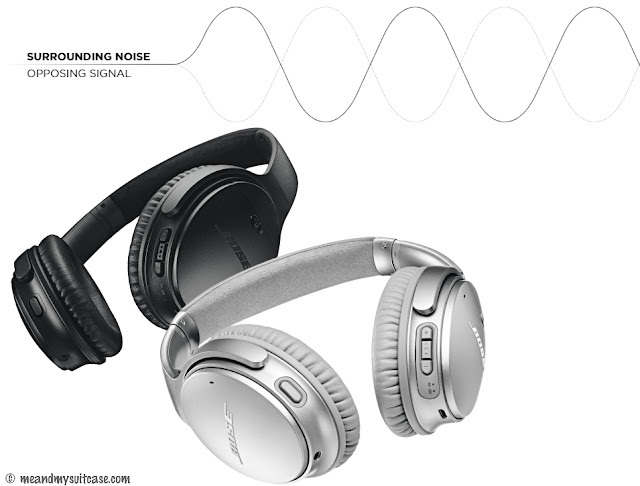 Bose QuietComfort 35 is in my wishlist from quite a long time. I've their Soundlink III and love d their products. Me too. Though I have used only one of its products before. My brother is into gadgets and music. I will recommend this to him.